We design and print traditional A6 postcards in a range of different stock finishes. We can also design and print DL, A5 and A4 promo cards BUT these are printed on thick paper stock whereas the post cards are printed on thick artboard. If you are looking for thick paper stocks, please refer to our flyers/brochures section here. If you are supplying your own artwork please refer to our artwork specs below. We offer fast, reliable high quality full colour CMYK offset printing services at cheap prices. We use state of the art A1 Ryobi presses, chemical free processing and soy based inks. We also offer a 100% money back guarantee if you are not satisfied with our products and delivery is free Australia wide. Gloss Cello – A high gloss cello laminate finish which is shiny. Matt Cello – A matt cello laminate finish with a nice silk feel to the touch. Generally postcards are double sided but if you only require one side or basic design please send us a brief and we will quote on the design and the prices may come in cheaper. 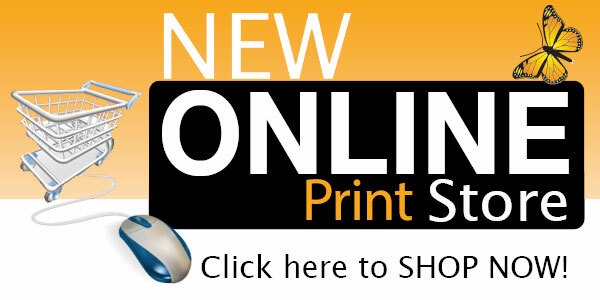 Printing and delivery time frames vary depending on your location but most orders are delivered with 3-5 days.